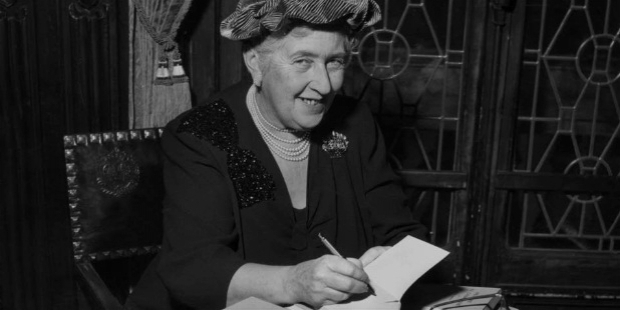 Born Agatha Mary Clarissa Miller on the 15th day of September in the year 1890 at Torquay, England, Agatha Christie is a well-known and beloved English novelist, short story writer, and playwright. 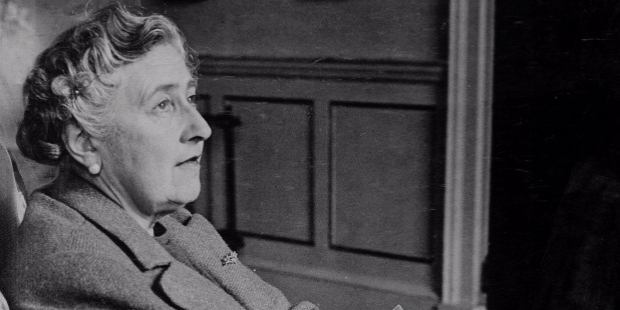 She wrote more than 70 detective novels which includes the top-selling Murder on the Orient Express and The Mystery of the Blue Train, 14 short story collections, six romances under the name, Mary Westmacott, and the world's longest-running play, The Mousetrap among others. She sold billions of copies of her work and became one of the world's top-selling authors best-selling novelist of all time according to the Guiness World Record. Her works came in third behind Shakespeare's works and the Bible, as the world's most-widely published books and the most-translated individual author, making her one of the most famous writers in history. Agatha Cristie's adored detective characters, Hercule Poirot and Miss Jane Marple, who appear in many of her novels and short stories, are Christie's vehicle to success. Her works with these characters earned her the titles "Queen of Crime" and the "Queen of Mystery." She is considered a master of suspense, plotting, characterization, and even poison as she worked as a pharmacy assistant and acquired a good knowledge about it, which she then applies to many of her novels. But, it was her massive contribution to the world fo literature that elevated her into Dame Commander of the Order of the British Empire in 1971 among other prestigious awards and accolades. Agatha Mary Clarissa Miller was born into a wealthy upper middle-class family in the southwest part of England, in the town named Torquay on September 15, 1980. She is the daugher of a wealthy upper class American father, Frederick Alvah Miller and an English mother, Clara Boehmer. She is the youngest of three siblings and was educated at home to learn reading, writing, and basic arithmetic. She also learned about music and was taught to play the piano and mandolin. Her mother, an excellent storyteller, believed that she shoud not learn how to read until she was eight. However, she taught herself how to read where she acquired her creativity as she learned about various children's stories, invented imaginary friends, enjoyed fantasy plays, played with her dolls and pets, attended dance classes, began writing poems, and created characters and her own fiction stories. Following her father's death on November of 1901 after a series of heart attacks, she had been taking piano and singing lessons. 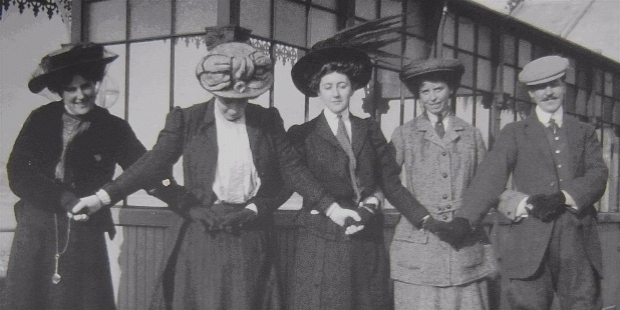 A year after, she was sent to Miss Guyer's Girls School in Torquay to receive a formal education. 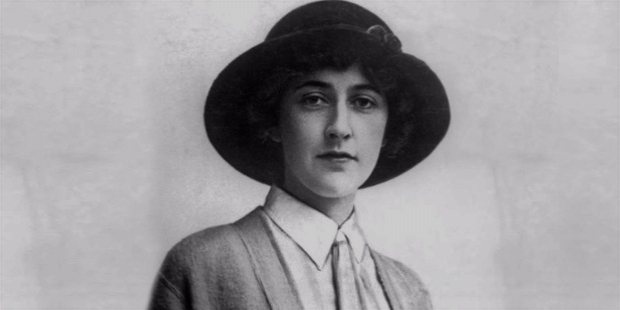 When Agatha Christie was 16, she moved to Paris to study vocals and piano in the hope of becoming a professional pianist if not for her excruciating shyness in front of people. She was educated in three pensions, namely, Mademoiselle Cabernet's, Les Marroniers, and then Miss Dryden's. She was also educated in the field of pharmacy where she became acquainted and mastered different types of posion which she used later on her novels. During the First World War, she trained and worked as a nurse helping and treating wounded soldiers. 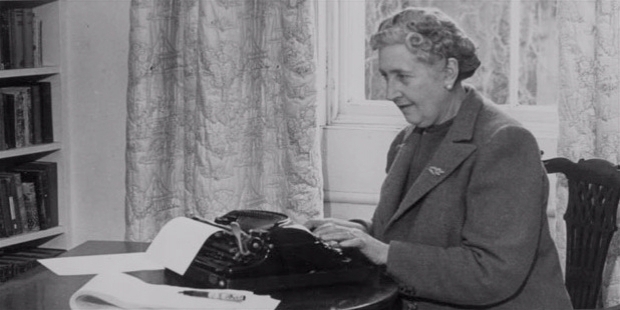 When Agatha Christie returned to Britain from Cairo, she continued her social activities as well as writing and performing in theaters. She helped female friends produced a play called The Bluebeard of Unhappiness, extended her writing into poetry and music, and wrote her first short story, The House of Beauty. Other short stories followed, which are The Call of the Wings and The Little Lonely God. Her early works received a lot of rejections, including her first ever written novel, Snow Upon the Dessert, that she wrote while in Cairo. At the end of the First World War, Agatha Cristie wrote her first ever published novel entitled The Mysterious Affair at Styles in 1920. Inspired by the stories of Sherlock Holmes by Sir Arthur Conan Doyle, it was also the time that her own famous detective hero, Hercule Poirot, portrayed as a Belgian refugee from the Great War, was introduced to the world. Due to the public's appetite for detective novels during that time, the book received great reviews and sold well. She then went on to write over 40 more novels featuring the impeccable character. Christie's second novel, The Secret Adversary, was written in 1922 while she was in Cape Town and featured a new detective couple Tommy and Tuppence Beresford. 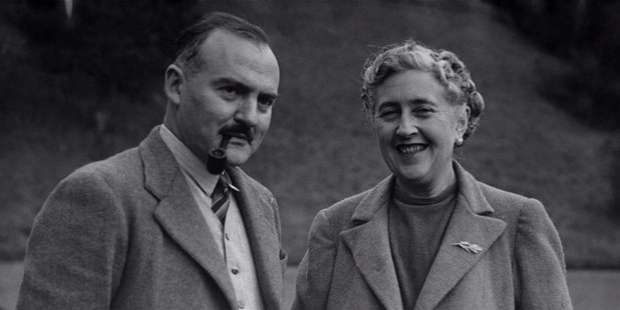 In 1926, she wrote her third novel, Murder on the Links, in which Poirot reappeared as the main character of the story. in a quick succession, Miss Jane Marple was also introduced in 1927 through a short-story collection called The Thirteen Problems as well as the novels The Moving Finger in 1942 and A Pocket Full of Rye in 1953. During these times, she also wrote short stories for The Sketch magazine and borne other characters such as Colonel Race, Parker Pyne, and Ariadne Oliver. The year 1926 became an important one for Christie as it is the year when her first hugely successful novel, The Murder of Roger Ackroyd was published. After marrying her second husband in 1930, she wrote Come, Tell Me How You Live, Murder on the Orient Express, Death on the Nile, Murder in Mesopotamia, Appointment with Death, and They Came to Baghdad as well as many other short stories, which includes settings and real experiences from her archeological travels with her husband. 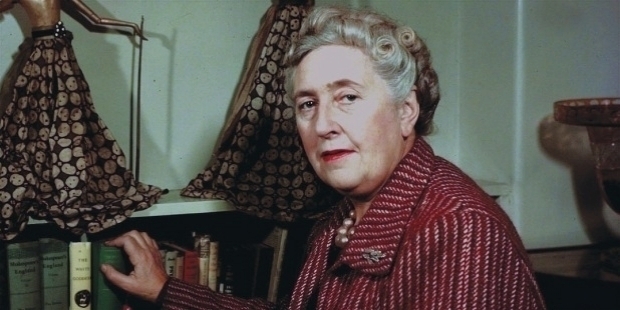 During the Second World War, Agatha Christie worked at a pharmacy in University College Hospital, London, while writing the two novels, Curtain and Sleeping Murder. This is where she acquired intensive knowledge about poisons which she uses in her post-war novels. N or M? was written as her own patriotic gesture to the war effort. 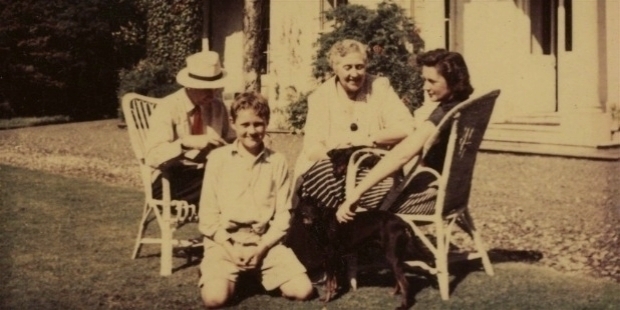 It was also during this time of missing her husband and lack of entertainment that she wrote classics such as And Then There Were None, Evil Under the Sun, The Body in the Library, Five Little Pigs, and The Moving Finger. Christie also wrote several plays in addition to her detective fictions. In 1952, her play, The Mousetrap, debuted at the Ambassador’s Theatre in London and has been played there ever since. Many of her mysteries were made into popular movies, such as Murder on the Orient Express in 1974 and Death on the Nile in 1978. When her mother's health deteriorated, they moved to Cairo where they wore beautiful evening dresses and enjoyed attending parties looking for a prospect to become Agatha's husband. Finally, in 1912, she met Archibald Christie and married the qualified aviator of the Royal Flying Corps. It was a whirlwind romance that bore their only child, Rosalind Hicks, who then bore her only grandson, Matthew Prichard. But due to the effects of war, the marriage becomes turbulent and sadly ended in a divorce in 1928. Shocked over her mother's death and the discovery of her husband's affair, the novelist disappeared for 11 days. The whole nation came looking for her until she was found in a Harrogate Spa Hotel and suffered amnesia. 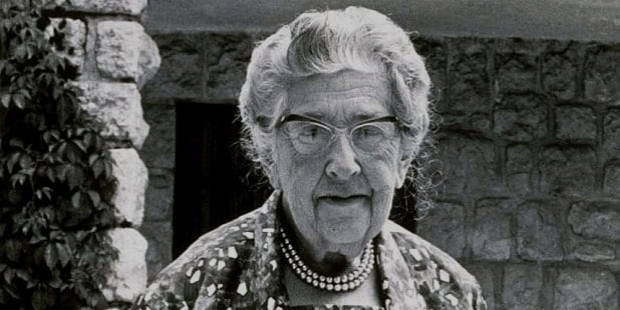 In 1930, she fully recovered and married her second husband, Max Mallowan, a leading British archeologist. They traveled together and recounted their expeditions through some of her works. Although this marriage was happier, they were not able to produce a child. 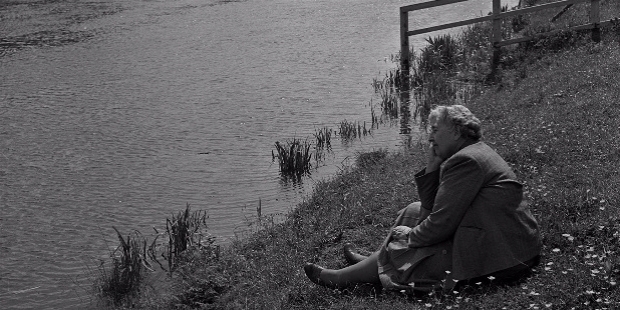 In the year 1946 and upon the return of Max from war, Agatha Christie enjoyed a slower pace of life. Her cover as Mary Westmacott was blown away and theatrical productions of her works limited her time to writing. In 1974, she made her last public appearance at the opening night of the film version of Murder on the Orient Express which stars Albert Finney as Hercule Poirot. She died at the age of 85 on Januay 12th of the year 1976 after a hugely successful career and colorful life. She now rests in a nearby churchyard of St. Mary's in Cholsey. She was survived by her only child, Rosalind Hicks, and only grandson, Matthew Prichard. Two years later, her husband, Max, died at the age of 74. 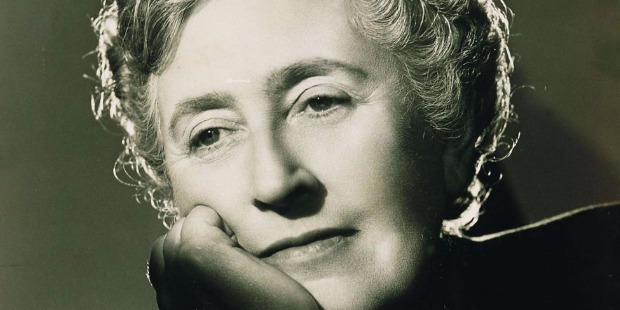 Aside from the titles "The Queen of Crime," which was based on the many classic motifs that Agatha Christie introduced, she is also considered as the "World's Best-Selling Mystery Writer" due to the staggering amount of copies she had sold over her entire career. She is also listed by the Guinness Book of World Records as the "Best-Selling Novelist of All Time." 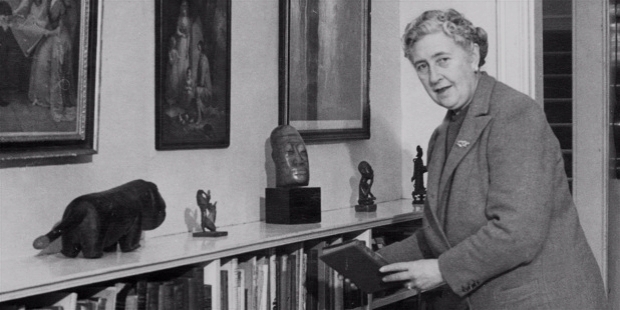 With her works being translated into at least 103 languages, Agatha Christie also holds the title of the "Most-Translated Individual Author." Her play, The Mousetrap, holds the world record for the longest-running play and has recorded over 25,000 performances as of 2017. 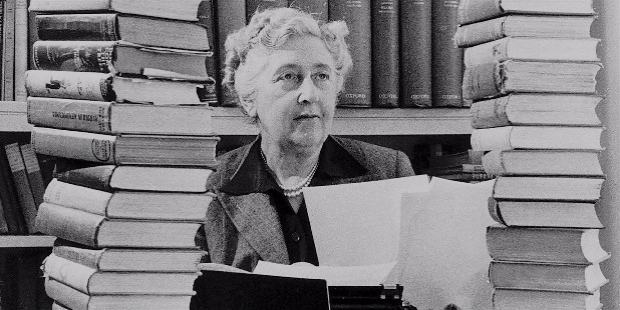 In 1955, Agatha Christie was the first recipient of the Mystery Writers of America's highest honor, the Grand Master Award. On the same year, she received an Edgar Award by the MWA for Best Play with Witness the Prosecution. Her novel, The Murder of Roger Ackroyd, became the Best Crime Novel in 2013 according to the Crime Writer's Association. While on September 15, 2015, And Then There Was None was named the World's Favorite Christie. Up to this day, most of her works have been adapted for television, radio, video games, and comics. More than thirty feature films have also been based on her books and short stories. 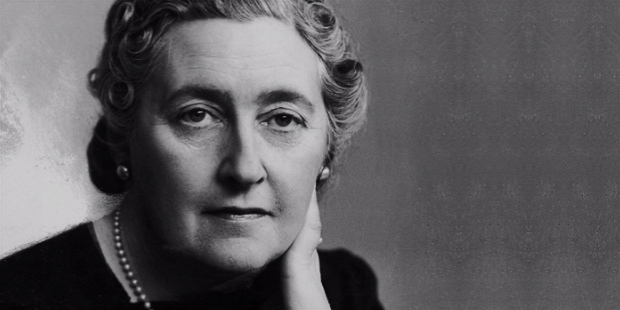 In 1971, due to her large contribution to the world of literature, Agatha Christie was given the title "Dame of the British Empire"—a title given in honor of her extraordinary service to the country and personal merit. Do you know How to Become your Own Boss?